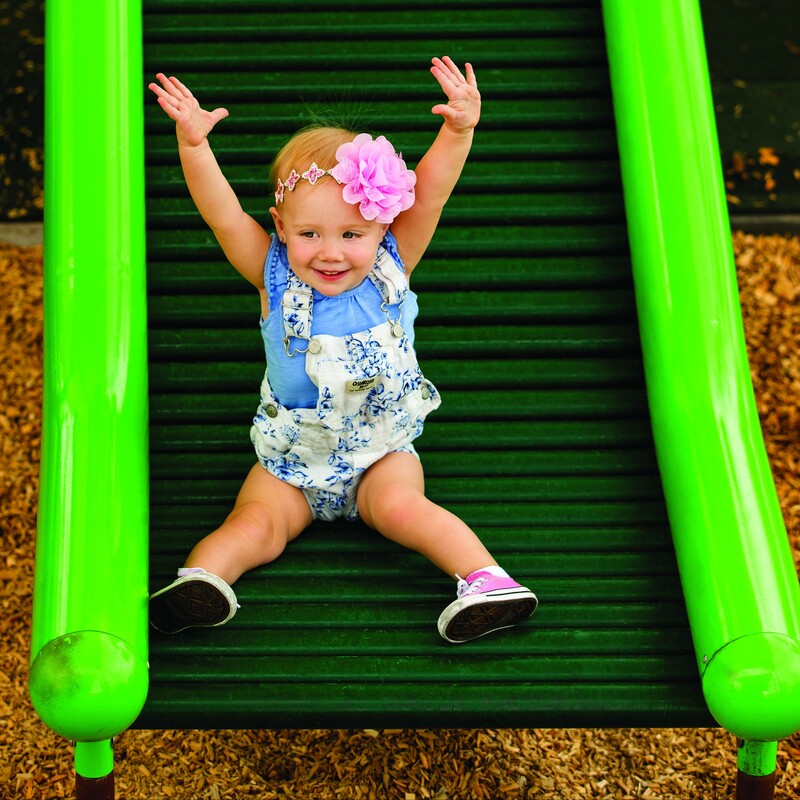 Download a copy of the inclusive play executive summary! Developed by our parent company, PlayCore, in partnership with the National Lekotek Center, 2PlayTogether: Fostering Friendships Through Inclusive Play equips educators and programmers with tips and playground activities to promote meaningful play, understanding, and fun between children with and without disabilities. 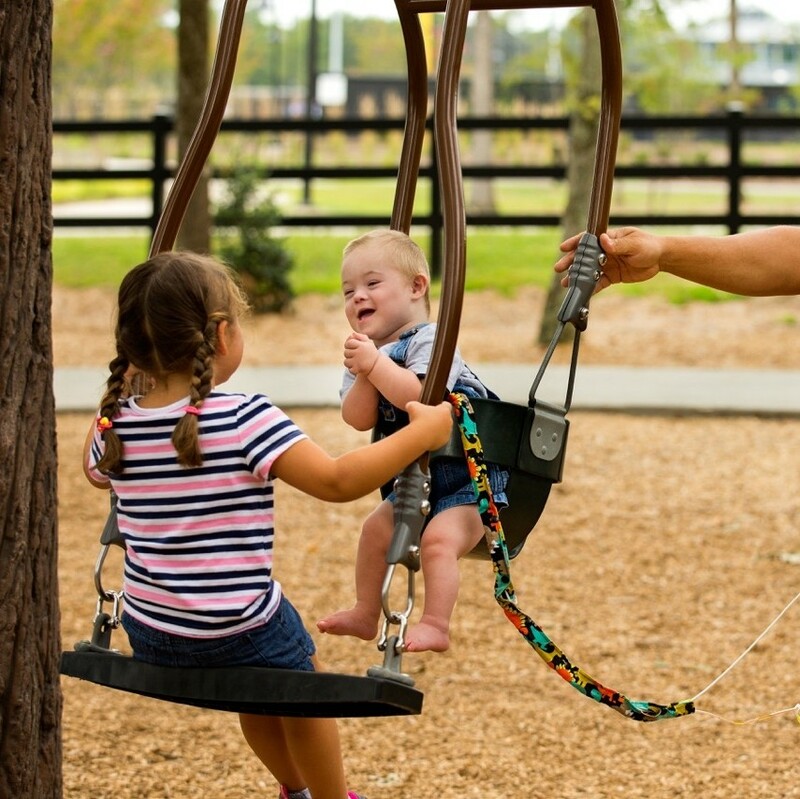 Learn more about 2Play Together: Fostering Friendships Through Inclusive Play's companion program, Me2: 7 Principles of Inclusive Playground Design.